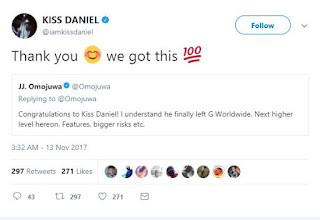 Nigerian Pop Star, Anidugbe Oluwatobiloba Daniel, AKA Kiss Daniel, has confirmed his departure from G-Worldwide. 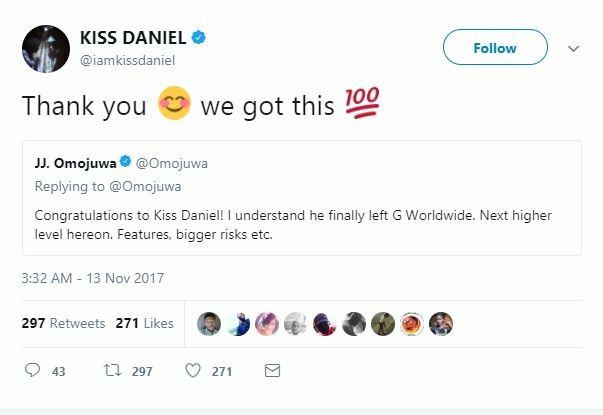 The 23-year-old singer confirmed this while responding to a tweet from a fan who congratulated him for leaving G-worldwide. 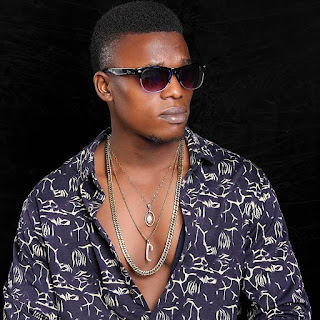 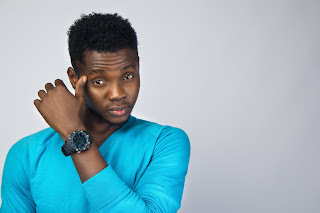 Kiss Daniel was signed to G-Worldwide Entertainment in 2013. 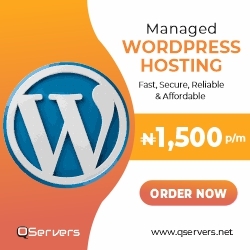 He released hit singles such as ‘Woju’, ‘Laye’, ‘Good Time’, and ‘Mama’, among others.